Everyday we pursue more originality for the future. Built on creativity, originality is the driving force for our sustainability, growth and development. 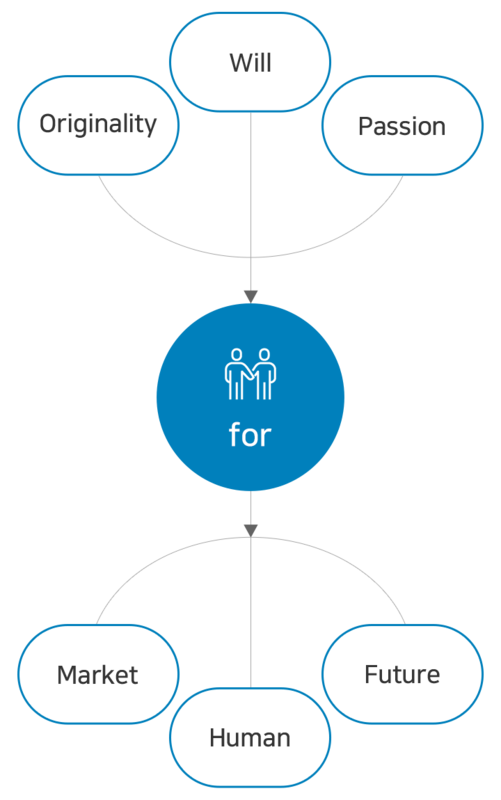 The originality we pursue begins with creating innovative technology and new values, not just correcting or improving existing ones. 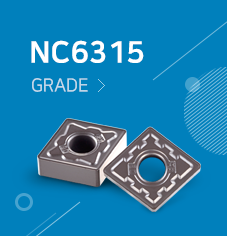 It is our true mission and is embedded in every aspects of our products, service and management. We believe it will lead us to customer satisfaction as well as our employee's happiness. 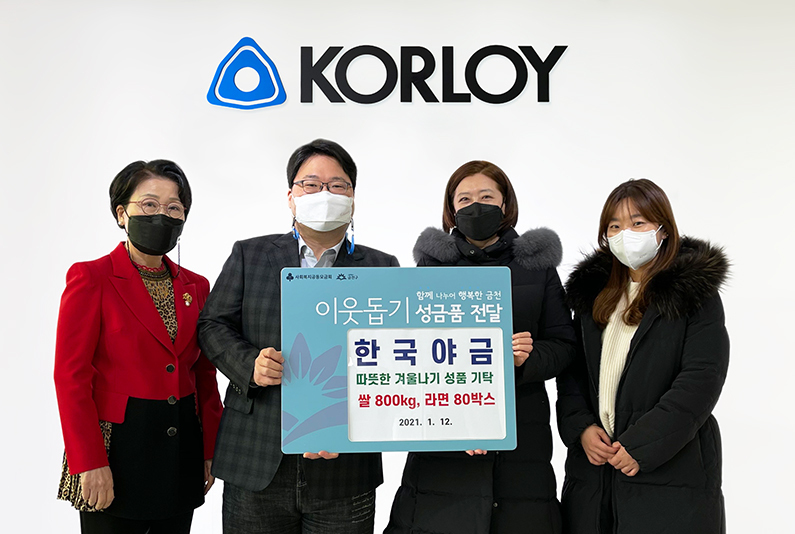 KORLOY contributes to society and improves the world by manufacturing needed products, creating job opportunities and taking responsibility for what we do. 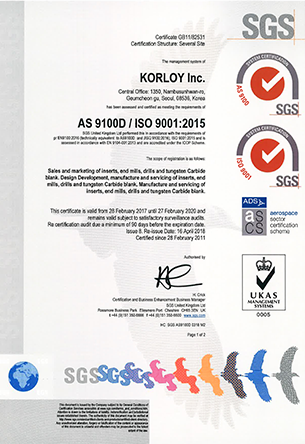 KORLOY puts the happiness of our customers and employees ahead of everything and achieves both by raising the competitiveness in the world market. 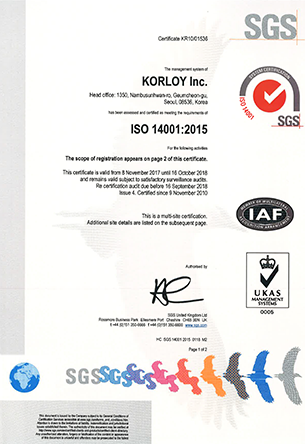 KORLOY is dedicated to supporting the community. We hope that kindness and compassion would prevail to make a happy society where we all live together. - Charitable campaign for people in need, by the company and all employees.